Diseases transmitted by insects continue to have a major impact on human populations. Malaria, dengue, onchocerciasis, sleeping sickness and leishmaniasis all adversely affect man. Malaria is one of the most important causes of child mortality and reduces economic development in many countries, with agricultural productivity often greatly reduced, as many vectors are active in the wet season favourable for crop production. Vector control is crucial to reduce the extent to which drugs are needed to treat the diseases, as the parasite can become resistant, or the drugs are often too expensive for those living in rural areas and urban slums most affected by these diseases. Chemical control of vectors is often the only method that can reduce vector populations in a disease epidemic, but with vectors developing resistance to insecticides, there is increasing awareness that a single control method is often insufficient and also that chemical control must be integrated where possible with other control measures. 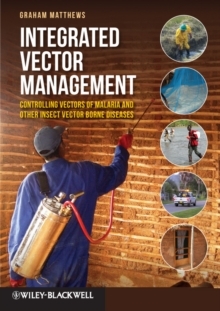 In Integrated Vector Management, Graham Matthews covers the main chemical methods of vector control, including the use of indoor residual spraying, space treatments, the use of treated bed nets and larviciding, but also stresses the importance of drainage schemes and improvement of houses to prevent access of indoor vectors, techniques that have largely been responsible for reducing the risk of vector borne diseases in Europe and the USA. 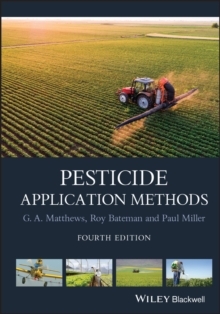 This book combines practical information from successful vector control programmes, including early use of DDT, and recent research into a vital resource for all those now involved in combating insect vector borne diseases. 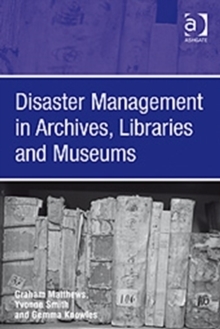 Integrated Vector Management is an essential tool, not only for medical entomologists and those directly involved in government health departments, but also for all those who provide the skills and management needed to operate successful area-wide vector management programmes. 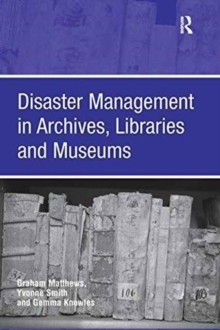 Libraries in all universities and research establishments world-wide, where biological sciences, medicine and agriculture are studied and taught should have multiple copies of this important book.